Bud Geary was born on February 15, 1898 in Salt Lake City, UT, USA. He was an American Actor, known for Five graves to Cairo (1943), Soft living (1928), Blowout Bill's busted romance (1910), Bud Geary's first movie on record is from 1910. Bud Geary died on February 22, 1946 in Hollywood, California, USA. 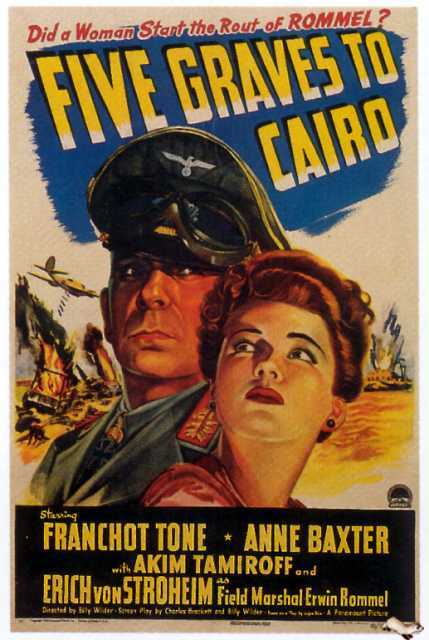 His last motion picture on file dates from 1943.